DALLAS, TX -- As MultiCam, Inc. launches its 3000 Series Nested-Base Router, the battle for CNC market share has never been more fierce thanks to the growing demand for nested-base manufacturing. With interest rates low and the housing market strong, it seems MultiCam has chosen an opportune time to launch its competitively priced Nested-Base CNC Router and make its presence felt in the woodworking market. 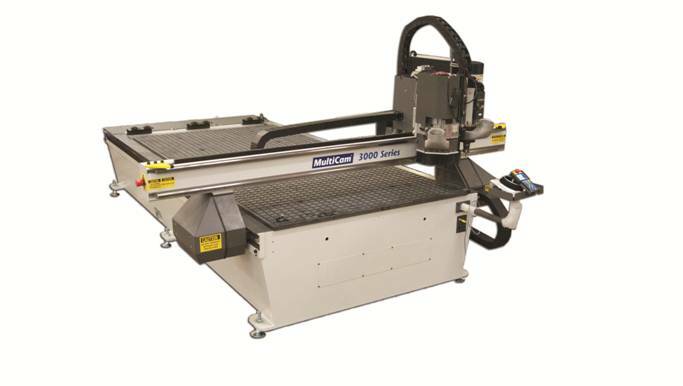 MultiCam has configured their 3000 Series Router with full nested-base capabilities and provide manufacturers a machine designed for material optimization and applicable to a wide variety of wood products including: cabinets, fixtures, furniture, and more. Combine that with today’s best nesting software and MultiCam has put itself in a position to be a strong competitor in the market. 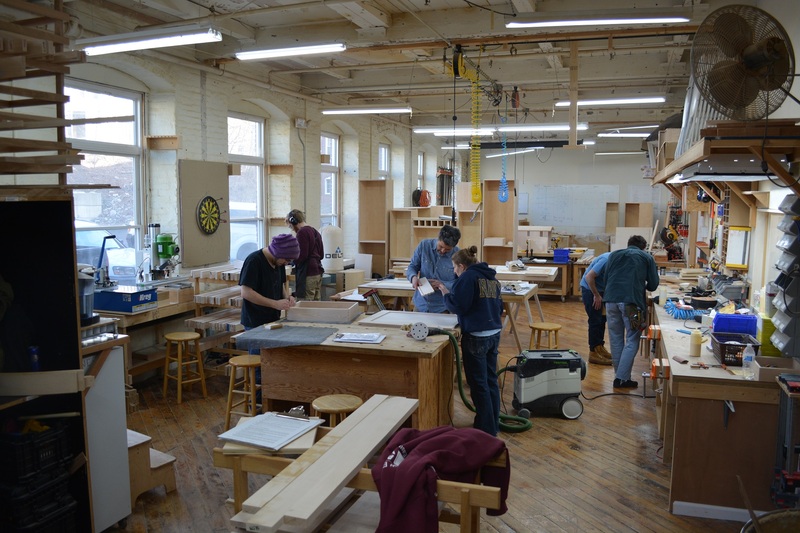 In the past, a growing market and advancing technology has been a successful recipe for generating more business and MultiCam is confident that it will do the same to nested-base wood manufacturing. Since 1989, MultiCam Inc. has manufactured thousands of CNC (computer numerical control) cutting solutions for various industries around the world. The innovative company integrates advanced technology and value in highly productive systems that are easy to use and built to last. MultiCam manufactures CNC router, laser, plasma, waterjet and knife cutting machines at its 135,000-square-foot facility in North Texas. A global network of experts supports MultiCam. This includes 70 locations worldwide with 20 Technology Centers across North America.